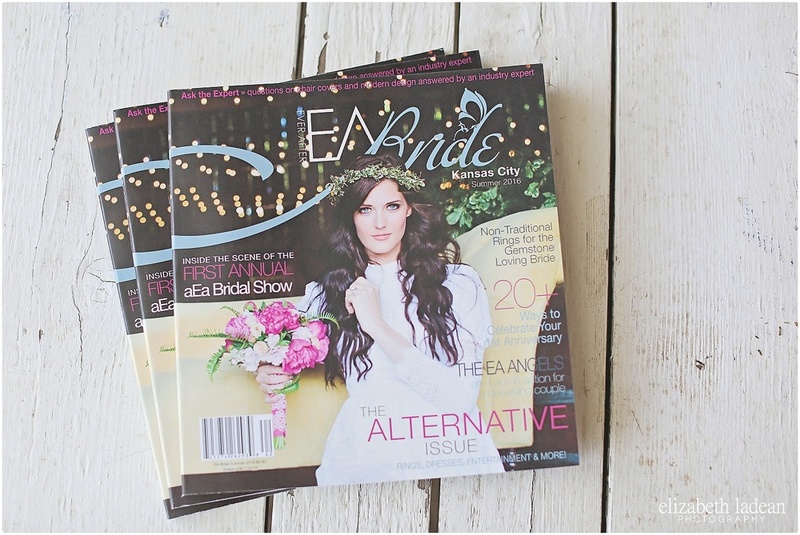 As a wedding photographer, or photographer of any sort really, getting featured in a publication is such a huge honor, and I'm thrilled out of my mind to share that the wonderful people over at EA Bride chose to feature a very special wedding I was a part of in their Summer edition! You guys might just recall the story of Colleen and David - Two former high school sweethearts separated by the twists and turns of life, brought back together at a time it meant the absolute most with Colleen having terminal lung cancer - and those two wanting nothing more than to marry each other before her time expired. Back in February - those two precious people got their wish. A cry for help from one of Colleen's daughters was caught quickly by the amazing Melissa Blayton of Pro Artistry, and within mere hours, Melissa, with the help of a few others, had completely assembled the dream team. Or, as EA Bride calls us in their article, "The EA Angels". And on February 28th, 2016 - Colleen and David got their dream wedding. I feel as though every wedding I'm blessed to document will be a day I always remember, but for Colleen and David's wedding, it goes a little deeper. It meant the world to me to be a part of something so much bigger than big. I will always be in awe of the incredible people who came together, no questions asked, to be a part of this day and donate their time and talent to two oh-so-deserving people.